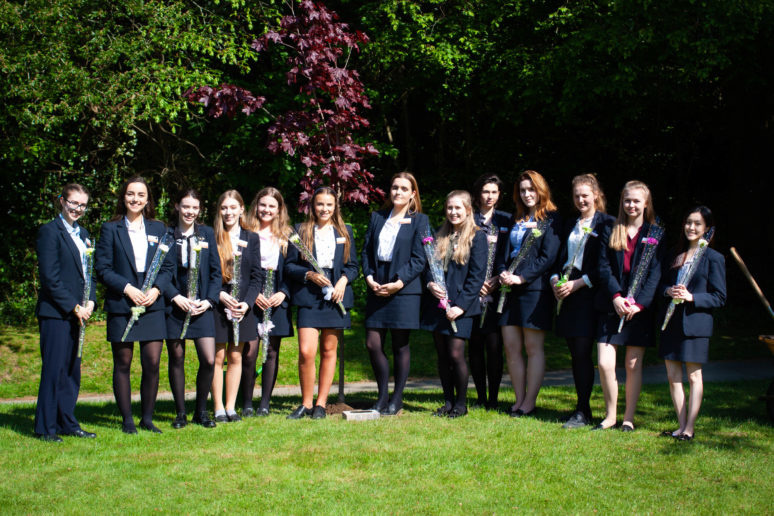 Every year at Burgess Hill Girls we hold a Tree Planting Ceremony. 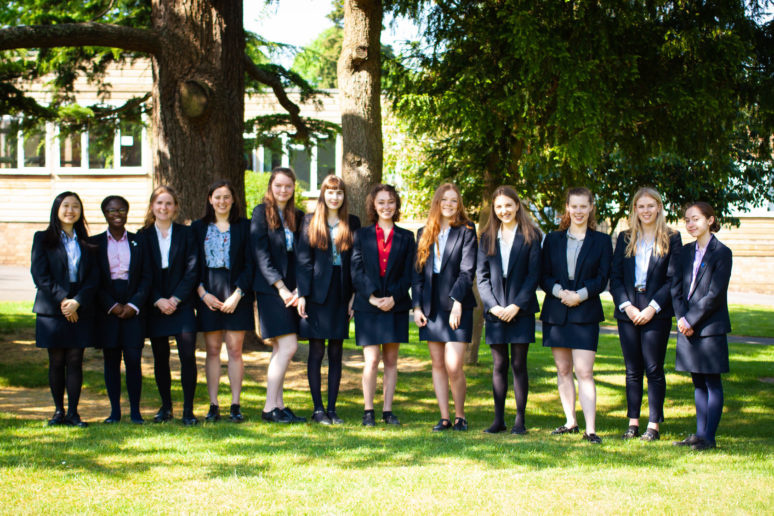 The current Head Girl plants a tree to celebrate her time in post, and hands over her duties to the next Head Girl, Cara and the new School Officers. The sun was shining and there were smiles all around. 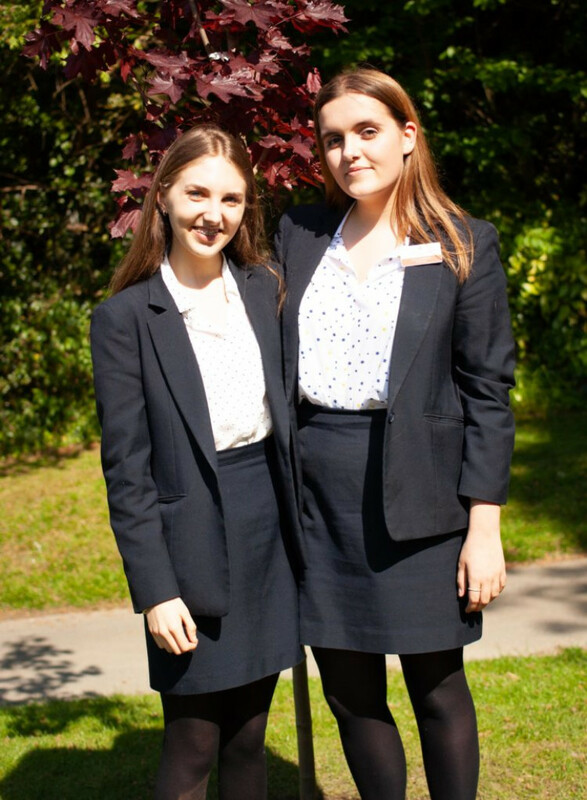 Head Girl, Nell, reflected on her time at the school and gave some wise words to the Women of Tomorrow. know where it will take you. before and would be extremely lucky to experience again. Sixth will agree that without your help we couldn’t have made it here. incredible people, with such varied talents and I am certain you will go on to do great things.